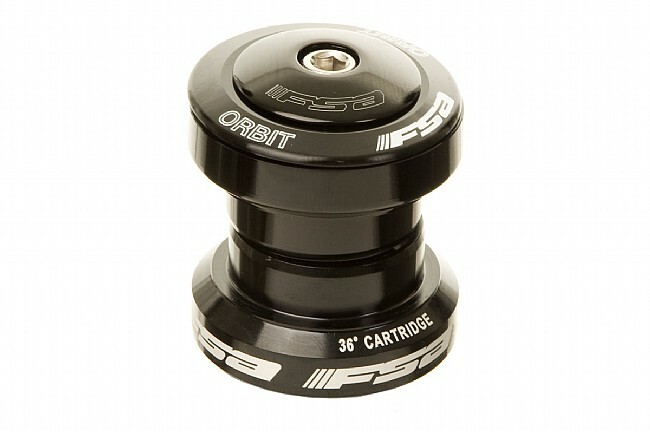 The FSA Orbit UF headset offers strength and durability at a mere 102 grams. Put this on my new commuter bike, which I built on a new Trek 520 frameset. Headsets are pretty simple, and this one does the job It lets me turn left and right. It's not a model I would put on one of my high-performance bikes, but sometimes the basics are all you need. This is a headset. It seems to be working out just fine for me so far. It does it's job well. No complaints at all but it also doesn't inspire me either. Overall, I recommend it. FSA orbit UF headset works very well. It needs to be installed as a unit including fork bearing race. Otherwise, you might get a slight play in your steerer.